FIAM Italiaâ€™s world-wide unique status in the processing of curved glass is universally acknowledged. Its creations have become historic masterpieces, original in their design concept, inimitable in their exquisite styling and impeccable craftsmanship. 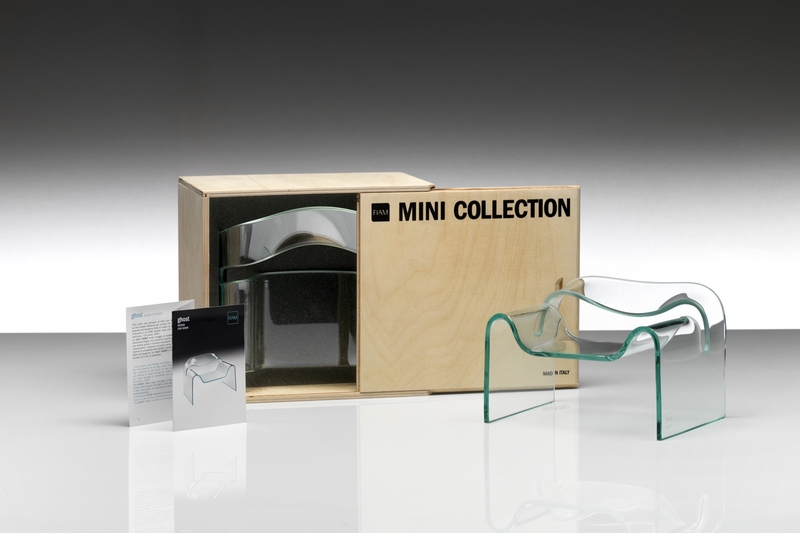 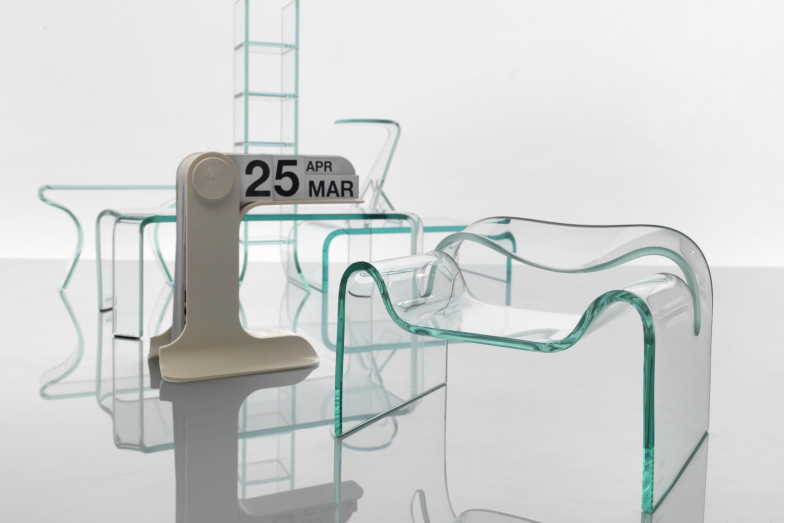 The idea of producing miniatures of FIAM Italiaâ€™s most famous products dates from 2000. 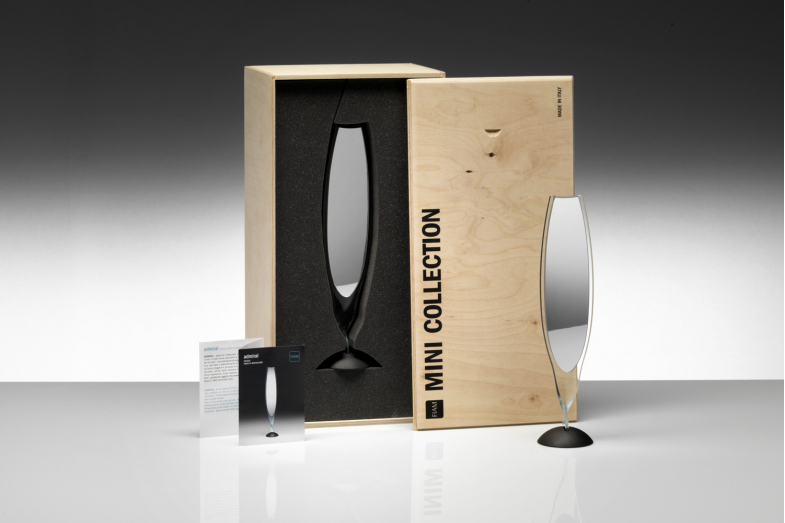 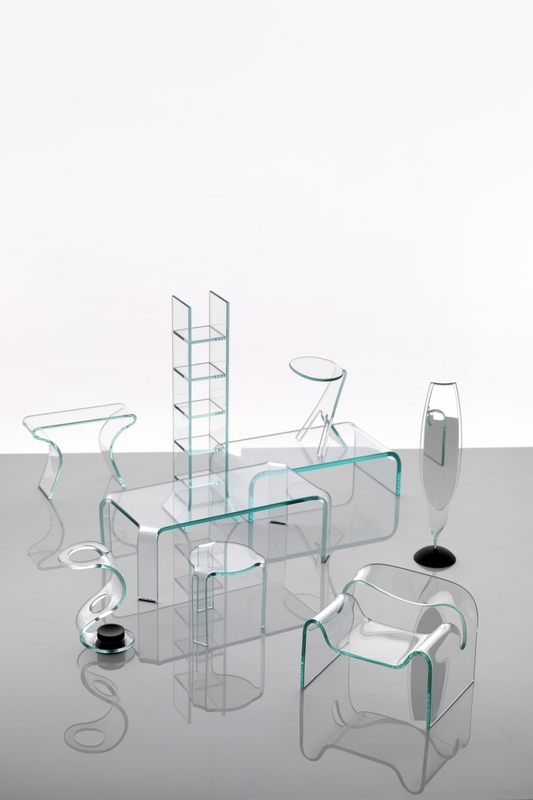 The aim was to offer a collection of works on a small scale that would illustrate the unique features of curved plate glass as well as proving that, even in a new form and size, these works still have a striking expressive charge, capable of adding beauty, poetry and a touch of extra life to our homes.